Thanks for stopping by! We are Ishan and Preeti, the husband and wife duo behind Ishan Fotografi. We feel unbelievably fortunate to be able to do something we love…and to do it together is the icing on the (wedding) cake! We started Ishan Fotografi six years ago to share our love of both photography and people. 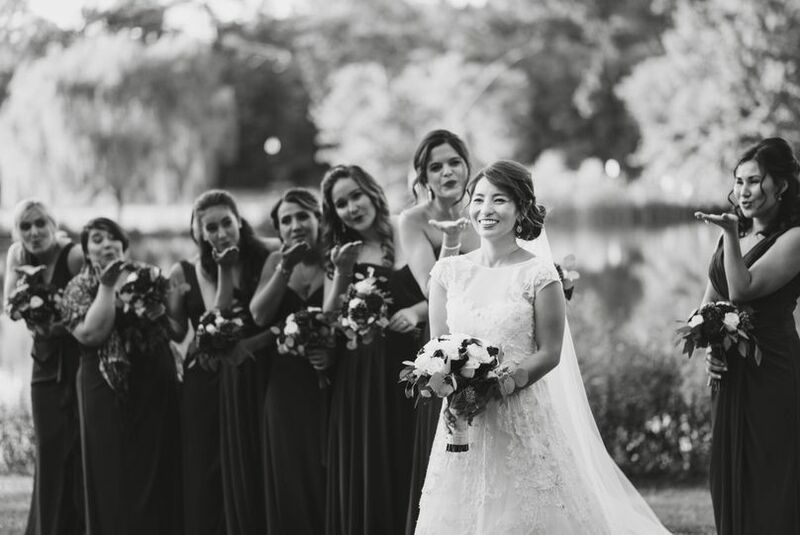 We believe that wedding photography is not just capturing a moment on a camera, but telling a narrative through an image. We enjoy seeing how a simple smile can tell a story of love, amusement, or affection. 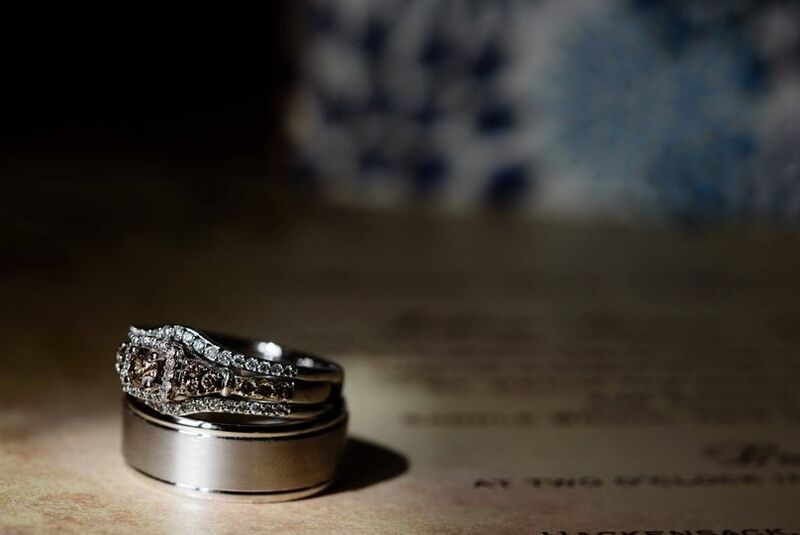 And as a boutique photography studio, we photograph only a handful of weddings every year so we can expend all our energy and resources on the wedding couple. We immerse ourselves in the wedding festivities, providing a beautifully captured memento of the wedding day for the couple who often are so busy they miss some of the special moments. 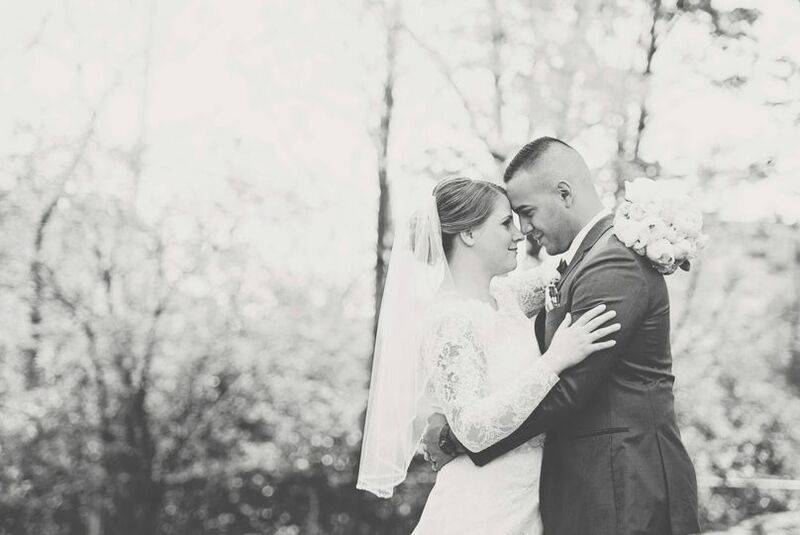 Heirloom photographs are our goal with every wedding we photograph. 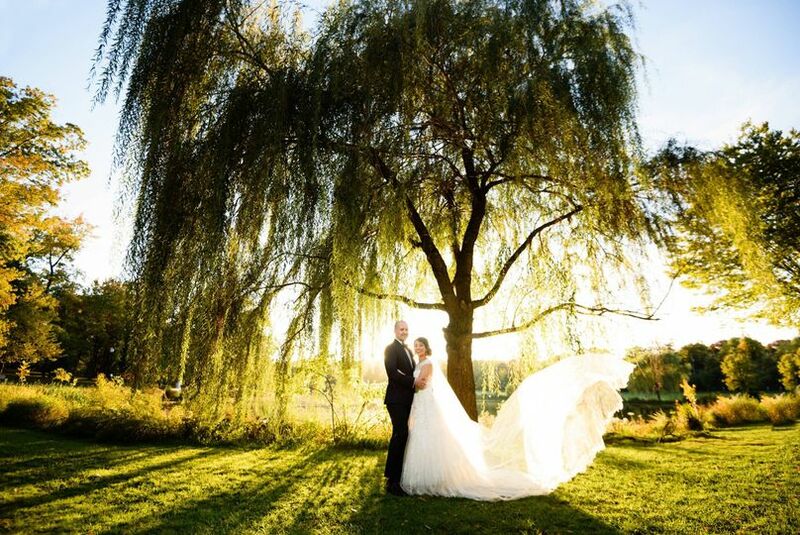 We know you will want to share your special day with future generations. 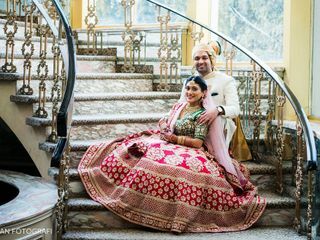 Ishan Fotografi is a professional New Jersey wedding photographer serving NY, NJ, PA, CT and destination weddings. 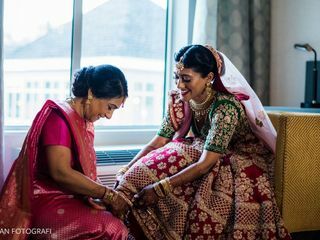 With a perfect blend of photojournalism and candid photography, Ishan Fotografi believes in creating luxurious timeless photographs and profound attention to details. 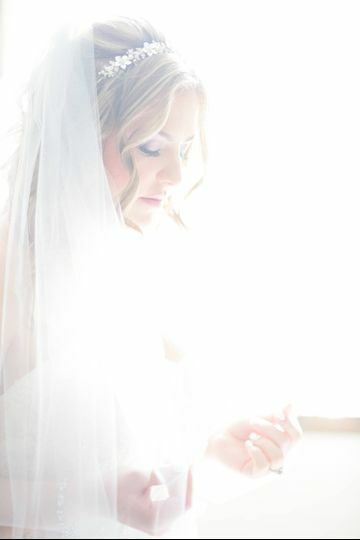 We have been a NJ wedding photographer specializing in wedding photography for over five years. Photographing weddings around New Jersey, New York, Hamptons, Long Island, Pennsylvania and destination weddings has given us tremendous experience photographing weddings from a variety of different religions and cultures including Catholic weddings, Indian weddings, Chinese weddings, Jewish weddings, Greek weddings, Turkish weddings to name a few. 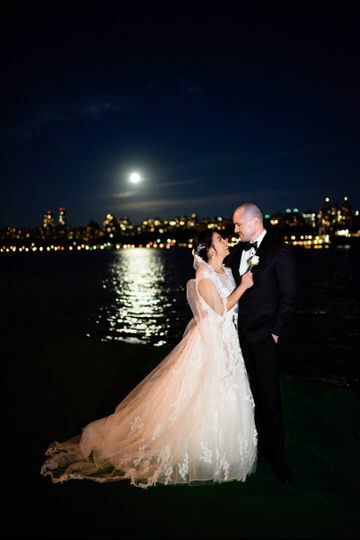 Being in New Jersey, we have had the opportunity to be in and around New York City and photographing some of the most beautiful weddings. 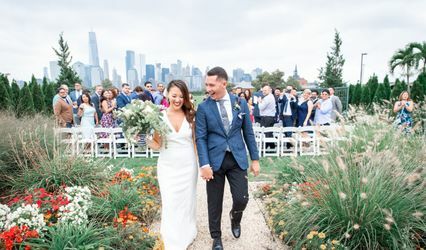 We love photographing engagement shoots around Hoboken, NJ and Brooklyn, NY. The Dynamic Duo of my dreams! 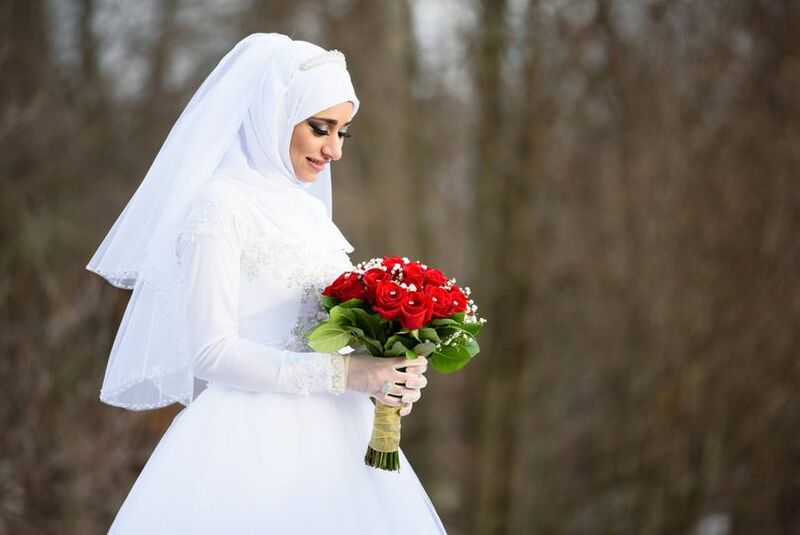 Ishan Fotographi came highly recommended by our friends and from the moment we spoke to Ishan, we immediately knew that we wanted to work with him. 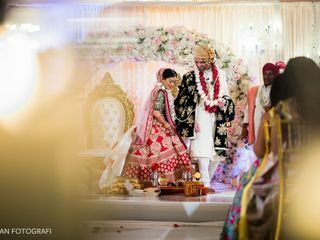 Ishan and his wife, Preeti were our photographers for our mehndi, ceremony and reception and were a DREAM to work with. From the moment they came to take our getting ready shots at 6 am, they made us very comfortable and and coached us on posing and standing in natural light that would help us get some incredible shots. 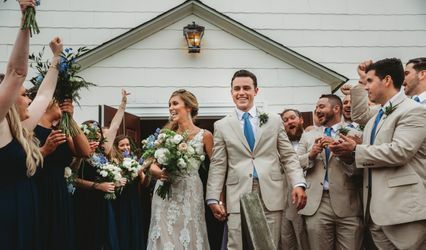 They also were very quick on their feet - adapting throughout the day to get amazing shots - ie: from quirky shots when my husband's friends brought him a taco bell breakfast burrito to checking out hidden passages at our venue! 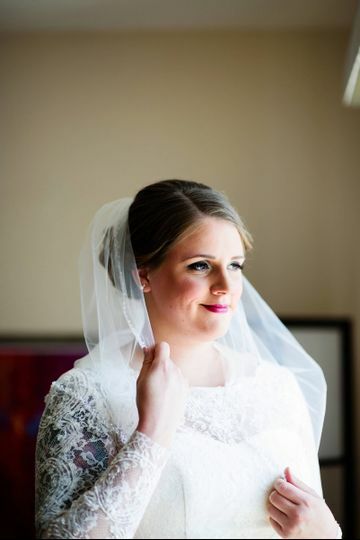 Since our wedding was in a literal polar vortex (Feb 1st! ), the dynamic duo was extremely thoughtful in letting me sneak inside even for a couple of moments to warm up as we would be taking our first look shots outside the venue. 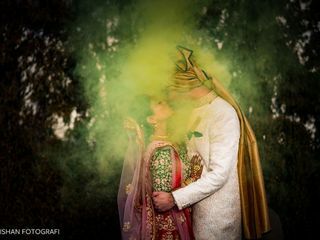 We had preordered color bombs for that photoshoot and Ishan and Preeti created magic with those photos. 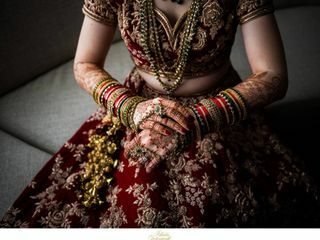 Preeti also became my personal make up touch up lady as she would immediately come to the rescue to make sure none of the red kanku (powder) from the ceremony didn't stain and the pictures would be flawless. During our reception photo shoot whilst cocktail hour was going on, Ishan and Preeti could tell I was visibly tired and did everything possible to make sure I was hydrated, laughing and having fun. They captured beautiful candid shots which were my priority, both of Ravi and I, but also of our guests, especially on the dance floor. The best part? We had our fully gallery within just a couple of weeks! 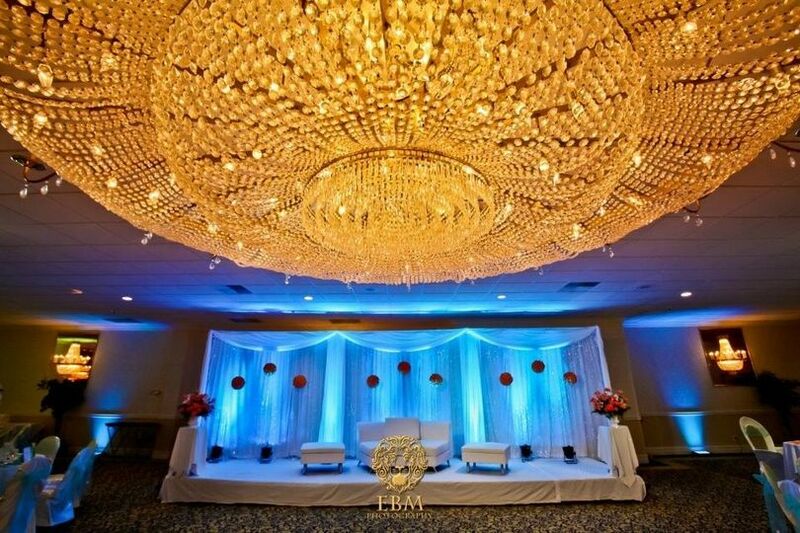 I couldn't recommend Ishan and Preeti enough and look forward to booking them for a future event! They were also very responsive and a blast to work with. Thank you for sharing this!! We too had a wonderful time photographing you & Rena! Also, thank you for being such troopers despite the rain. You guys were a breeze to photograph! 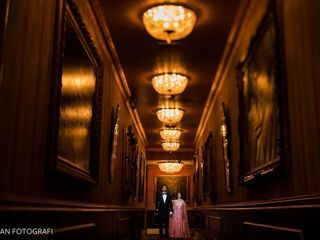 Deciding to work with Ishan Fotografi for our wedding was one of the best decisions we could have ever made. Ishan and Preeti felt like old friends instead of people we just met! They constantly made us feel comfortable and kept us laughing! 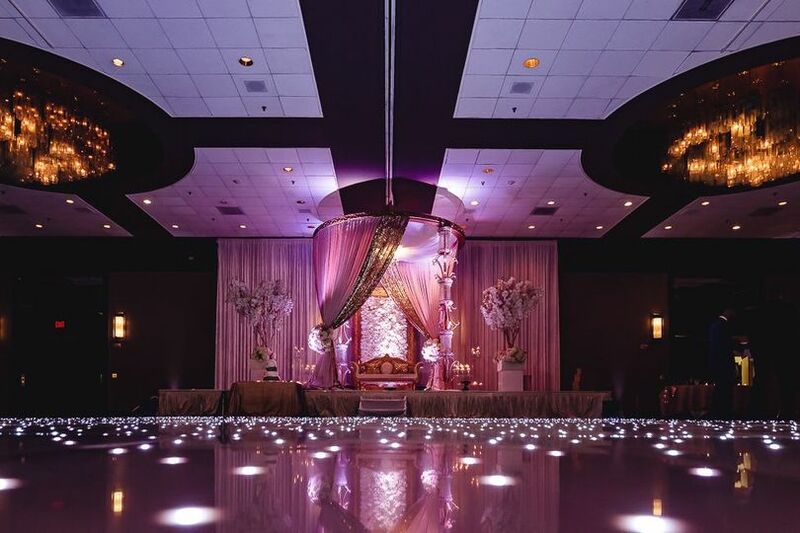 They were very flexible and willing to work with us when we were trying to plan a wedding from different state. They were always there to answer any and every question we had and did it with a smile! 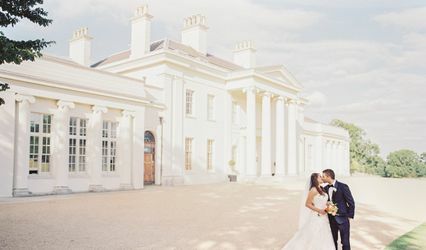 The hardest decision we had to make was deciding which photographs to have printed from our engagement shoot and our wedding day because they were all breath taking. 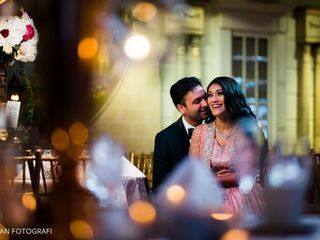 I cannot say this enough..but booking Ishan Fotografi is a MUST!! They are professional, personable, and worth every penny. We love them!! Thank you so much for your kind words!! 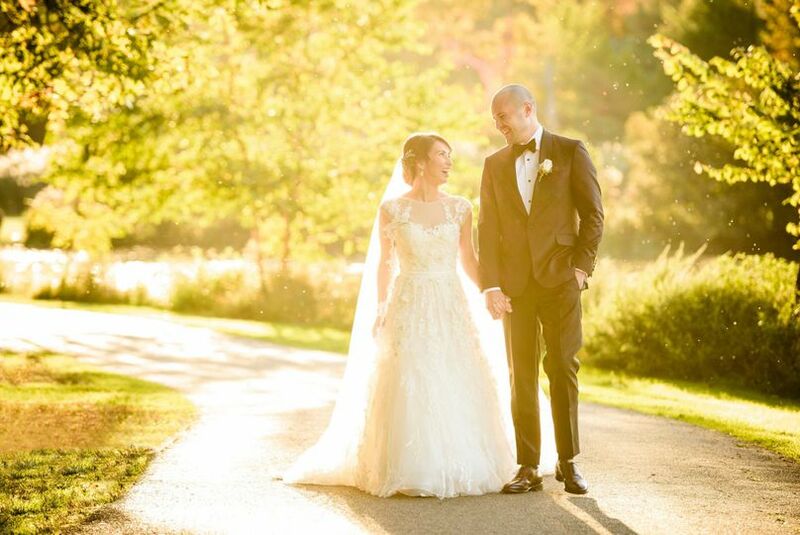 You & Kevin were an absolute blast to photograph & thank you for choosing us to be a part of your celebrations! Despite the pouring rain, you guys enjoyed your day & trusted us with our recommendations and for that, we can't thank you guys enough! Love you guys!! Ishan and Preeti were amazing to work with. They were easy going and very understanding of any last minute changes. The energy they bring onsite with the couple and vendors is outstanding as well as their ability to adapt to different circumstances. Being in this industry and having those qualities makes a huge difference and we look forward to future opportunities to work together! An absolute professional - with an eye for detail - Always a pleasure to work with! !